Solomon Ferguson attended Syracuse University and graduated from the College of Law in 1905. He was a member of Phi Beta Kappa, Lafayette Country Club, Salt Springs Lodge 520, F and AM [Masons], and Temple Society of Concord. 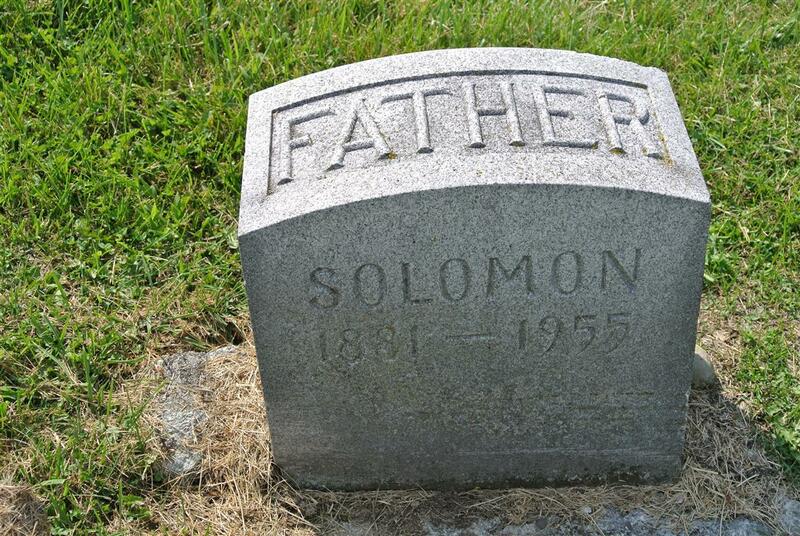 He married Ida Sarah Shapero in 1910, and they lived in Syracuse.